Warning: This class is not for the faint of heart! If you've always wanted to unleash your inner acrobat (and aren't scared of spinning upside down) AIR is the perfect workout for you. 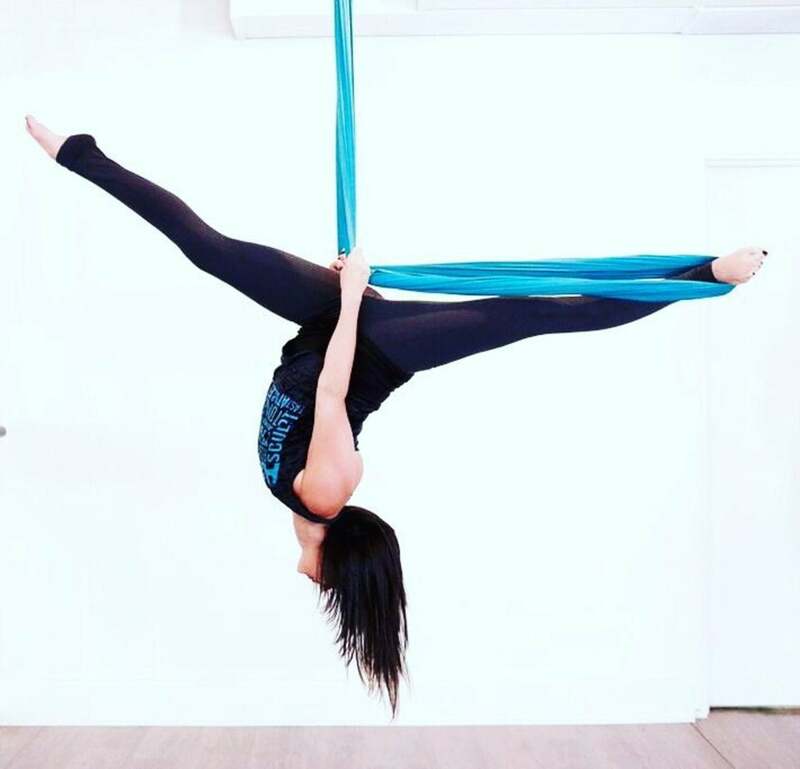 The class uses hanging silks for exercises that vary from boot camp moves - think burpees while suspended in the air - to tricks like doing a midair split. Sarah Hyland and Jamie Chung have both taken their turns on the hanging silks. Cost: $30 per class, packages available. 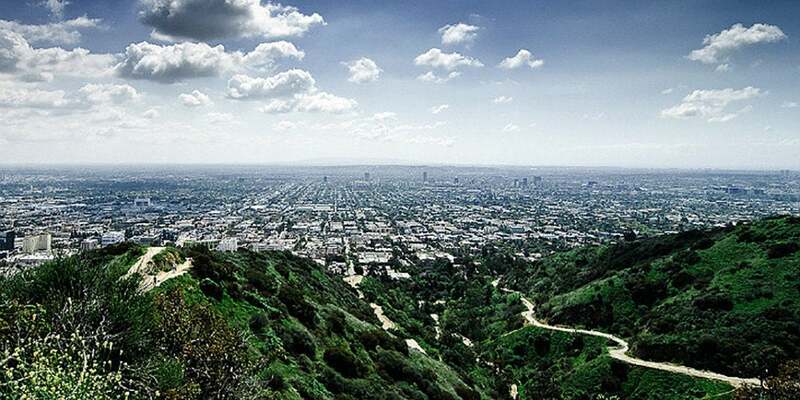 Barry’s Hollywood bootcamp is one of the best gyms in Hollywood C.A. The interval training workout focuses on a different part of the body each day, so you can choose your class based on problem areas – or if you're truly brave, sign up for a full-body class. The one-hour classes alternate between running on a treadmill and doing strength-training exercises that utilize various equipment, including free weights, resistance bands and medicine balls. It's your best shot at ending up on a treadmill next to Jake Gyllenhaal. Cost: $24 per class, packages available. 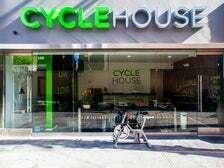 If you've seen the reality show Hollywood Cycle, then you're already familiar with Cycle House, the cycling studio that the show centers around. The instructors on the show do actually teach there, so you're almost guaranteed to see a reality star if you book a bike at one of their intense, hip-hop heavy classes. Cost: $29 per class, packages available. If you’re looking for a unique Hollywood workout. stop by Rise Nation. It's perfect if you're short on time but want to break a serious sweat. The 30-minute sessions utilize a climber machine to give you a total body workout. 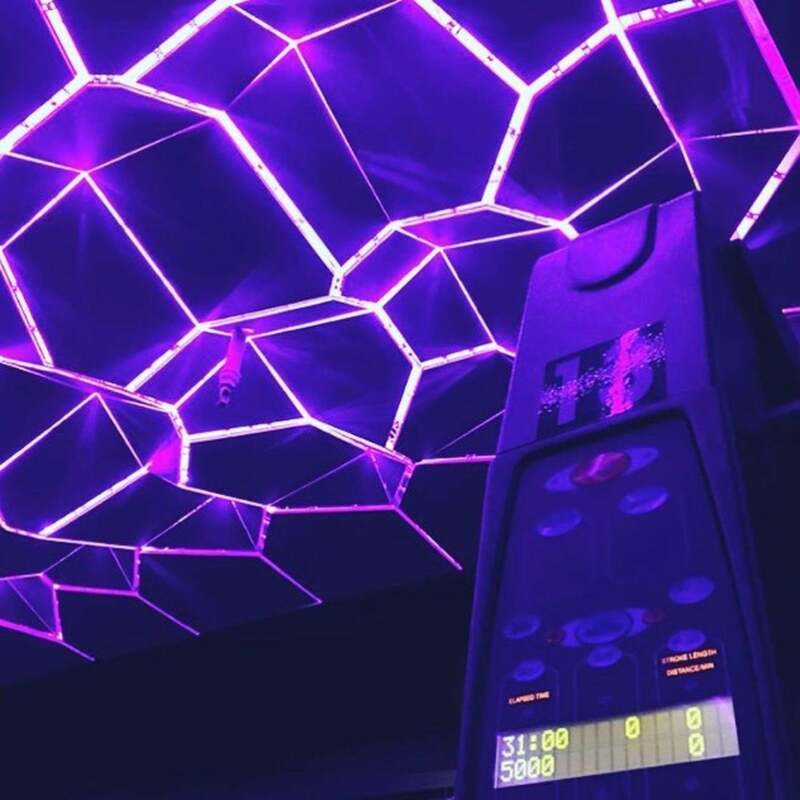 The dark atmosphere, color-changing lights and loud music make you feel like you're in a nightclub! It takes a few minutes for your body to adjust to the movement of the machine, but once you get the hang of it the class is actually really fun. Regulars like Hilary Duff and Ashley Greene would agree. Cost: $30 for 3 classes for new clients. Regular price is $26 per class, packages available. 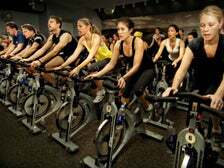 The 45-minute spin class wizzes by thanks to the motivating instructors and upbeat music that are the studio's signatures. Don't be intimidated by the dark room – the lack of light allows you to focus only on yourself and get lost in the beat. The class feels like a dance party on a bike and burns serious calories. 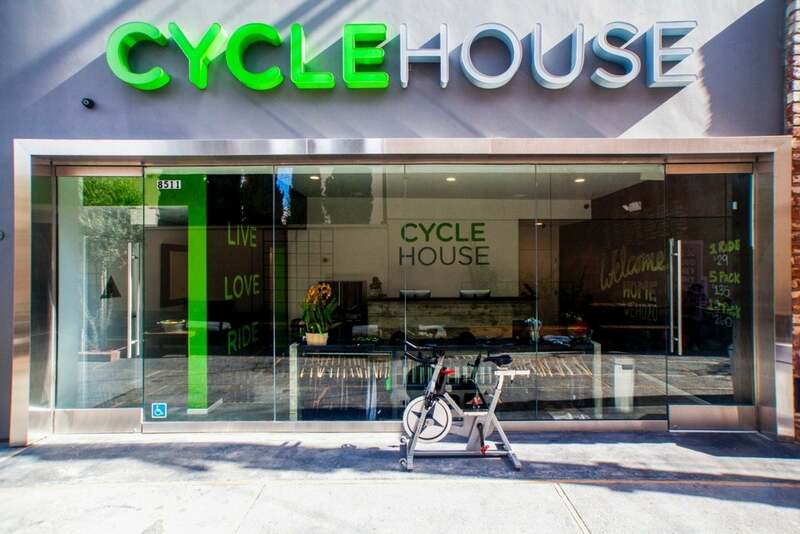 Oprah is such a fan or SoulCycle, she even had a birthday party there! Nine locations in Southern California. 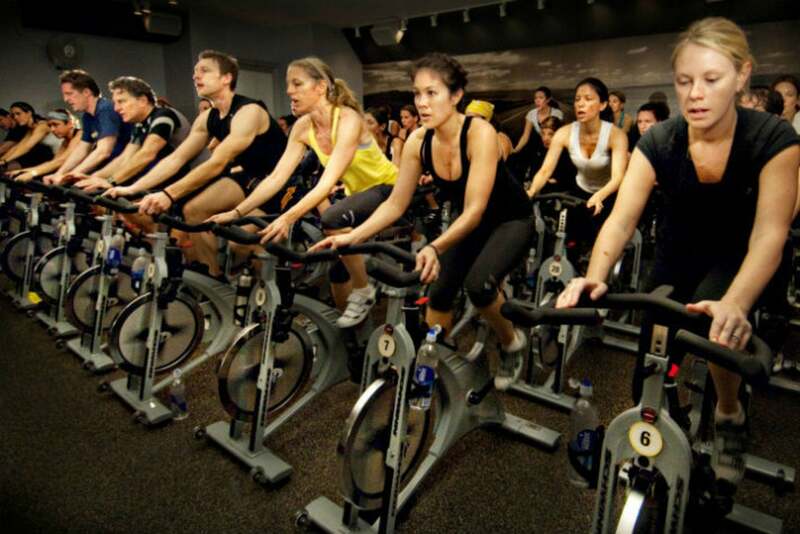 They have nine spin class Los Angeles locations. Cost: $20 for first time riders. Regular price is $30 per class, packages available. 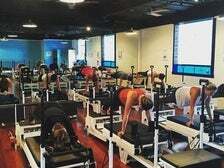 With its flagship location on Main Street in Venice, STUDIOSPIN offers a unique yoga and spinning program that is the perfect balance of both. The 60-minute session begins with 30 minutes on the bikes, followed by 30 minutes of yoga. It's the best of both worlds in one balanced workout – and loved by Kate Hudson. Cost: $15 for first time clients. Regular price is $25 per class, packages are available. 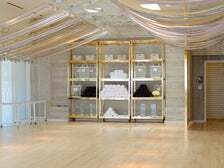 A favorite of Vanessa Hudgens, this is one of the best Pilates Los Angeles offers. 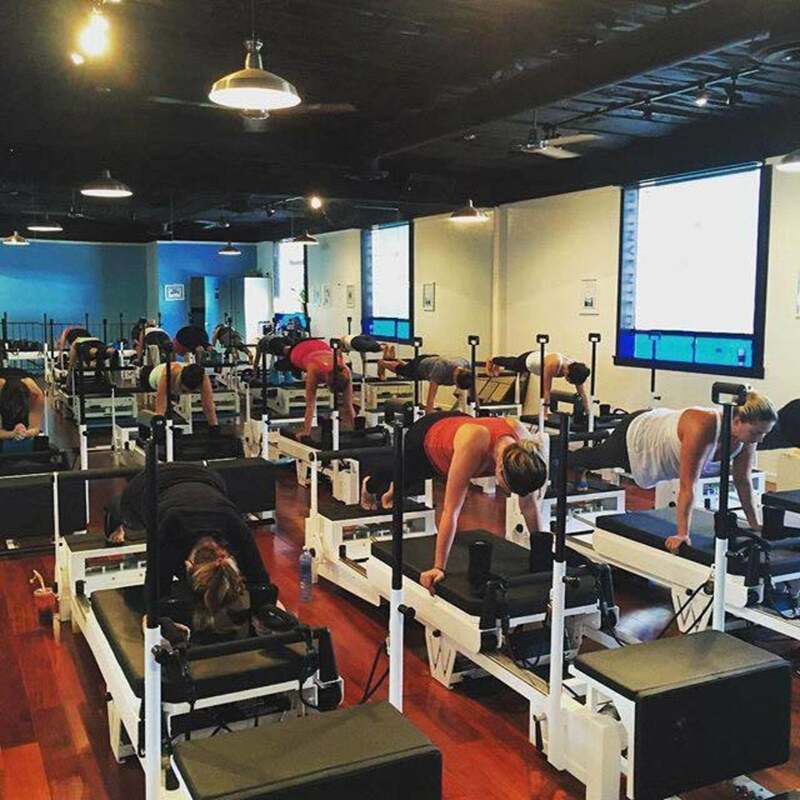 The studio utilizes the patented WundaFormer machine, which combines a traditional reformer, Wunda Chair, ballet bar and jump board all in one. 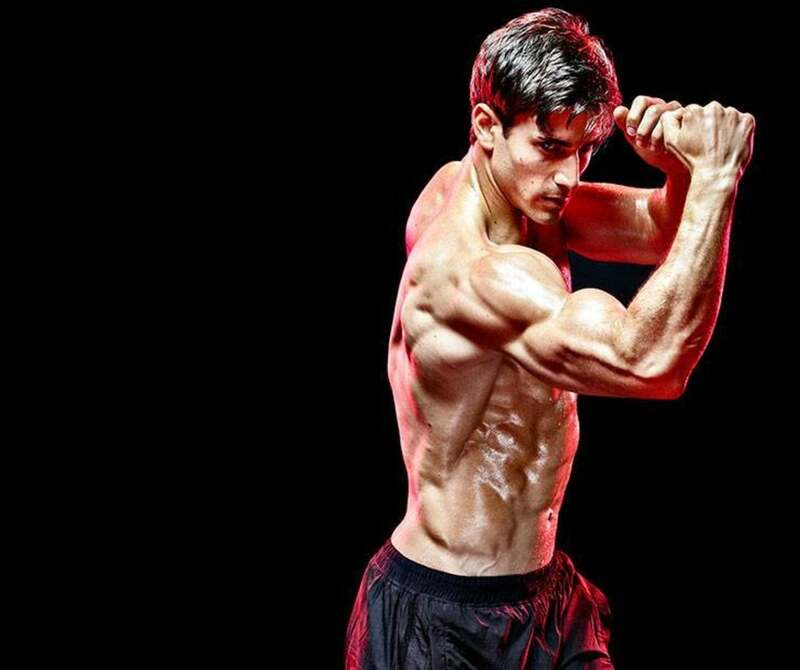 Because there’s no need to switch equipment, one move flows into the next without breaks, keeping the intensity up the entire time. It's a total body strengthening and toning workout – guaranteed to leave you sore! Cost: first class is free. Regular price is $30 per class, packages available. 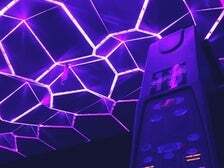 613 N. La Cienega Blvd.